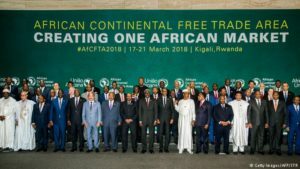 South Africa has deposited the instrument of ratification of the Agreement establishing the Tripartite Free Trade Area (TFTA), comprising three regional economic blocks – the Common Market for Eastern and Southern Africa (COMESA), the East African Community (EAC) and the Southern African Development Community (SADC). The instrument of ratification was deposited on the margins of the 7th African Union Meeting of Ministers of Trade (AMOT) taking place in Cairo, Egypt, which got underway on Wednesday. The deposit of the instrument means that South Africa has formally and legally committed to the TFTA, which was launched in June 2015 in Sharm El-Sheikh. South Africa signed the agreement in July 2017 and Parliament ratified the Agreement in October this year. A total 22 of 26 member States have signed the agreement, which will enter into full force once it has been ratified by 14 countries. South Africa is the fourth country to deposit the instrument of ratification. The other three countries are Egypt, Uganda and Kenya. Six other countries are in the process of depositing their instruments. South Africa’s Trade and Industry Minister Rob Davies, who is attending the two-day AMOT, said South Africa regards the tripartite initiative as extremely important. “It was the tripartite initiative that led to the work of broadening the integration beyond our existing regional communities and working towards the establishment of large free trade areas across our continent, the initiative that is now taken forward by the African Union,” he said. 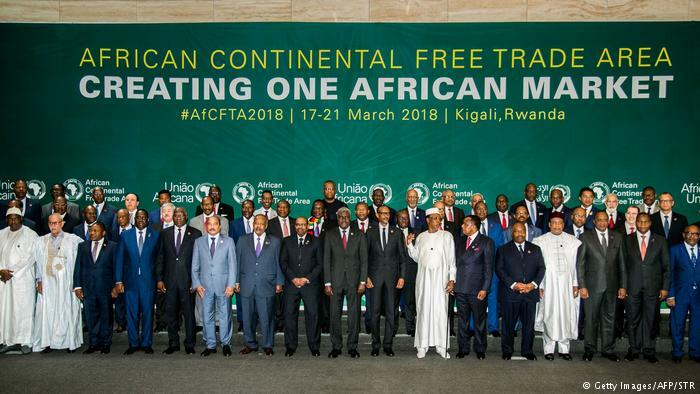 The TFTA has a combined gross domestic product of $1.2-trillion and a combined population of about 626-million people, which is over half the total African population and economy. Posted by Steven Addamah on December 13, 2018. Filed under News. You can follow any responses to this entry through the RSS 2.0. Both comments and pings are currently closed.